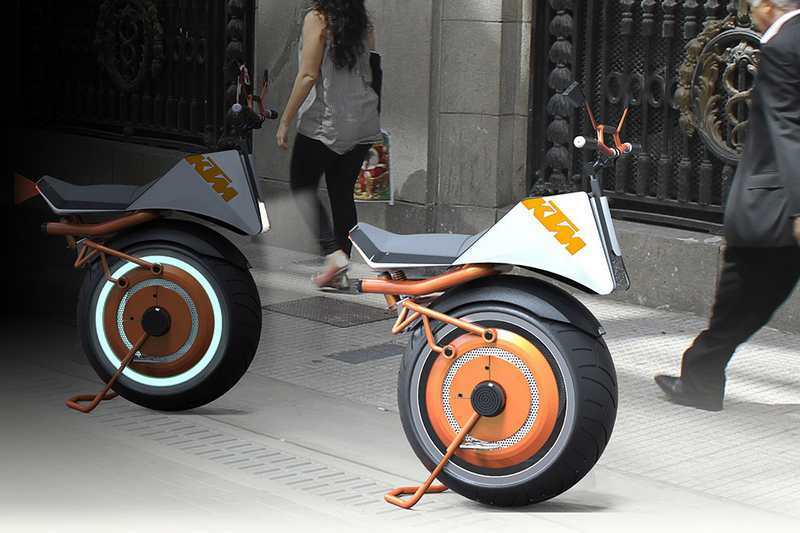 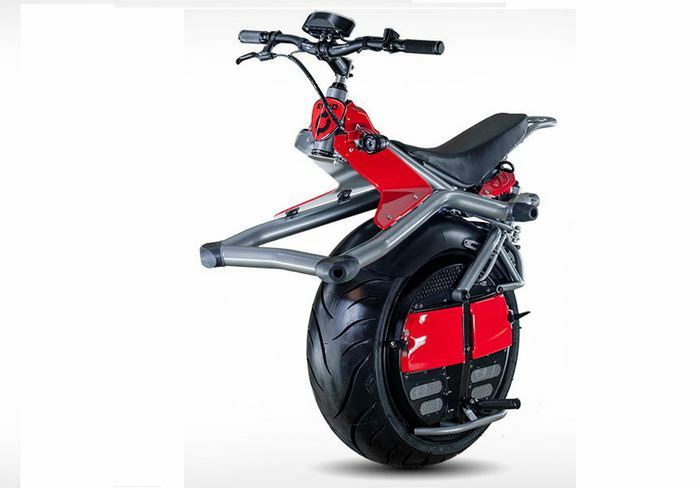 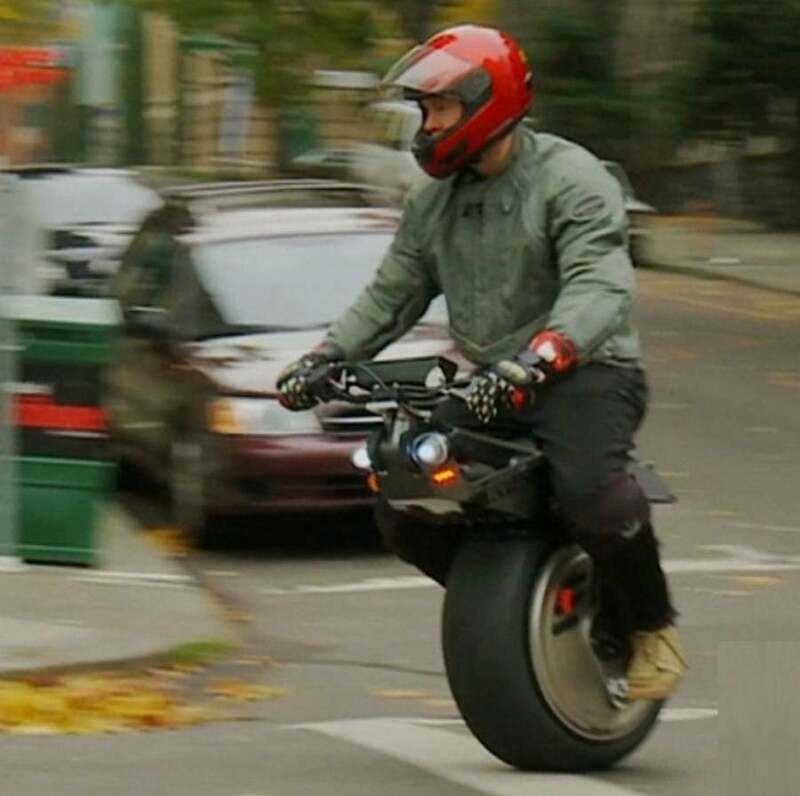 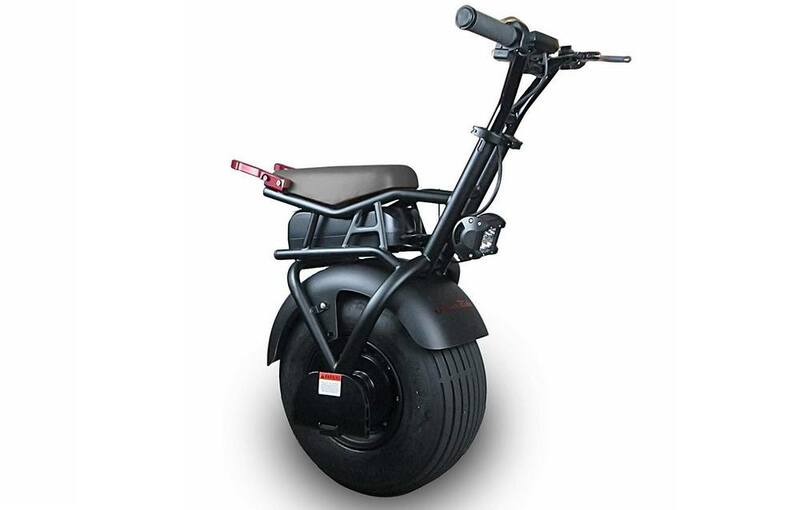 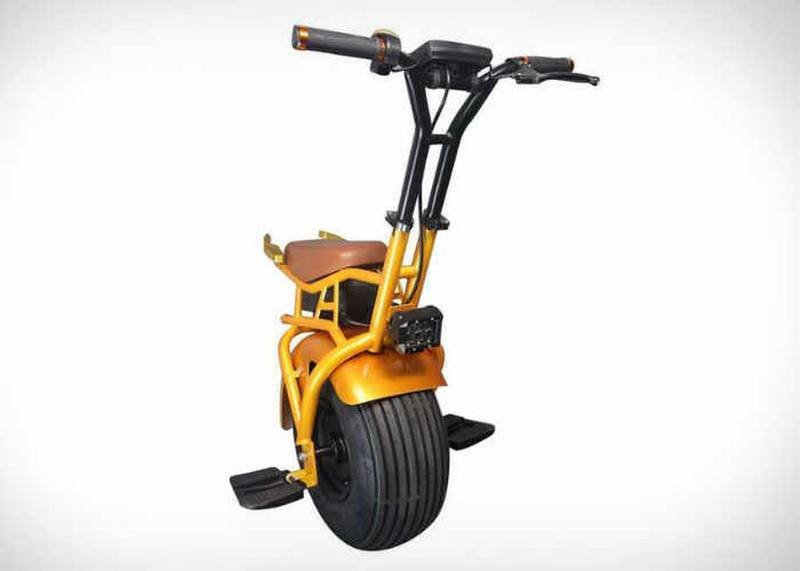 KTM Unicycle concept is a one-wheeled, all-electric motorbike. 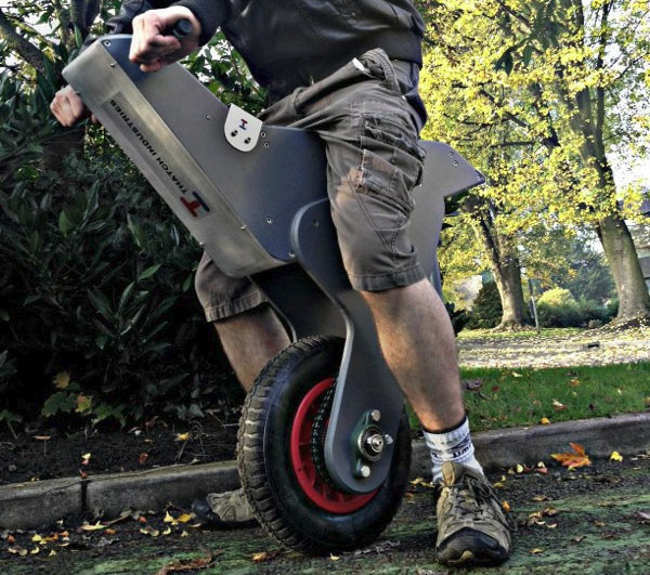 Danny MacAskill’s Wee Day Out. 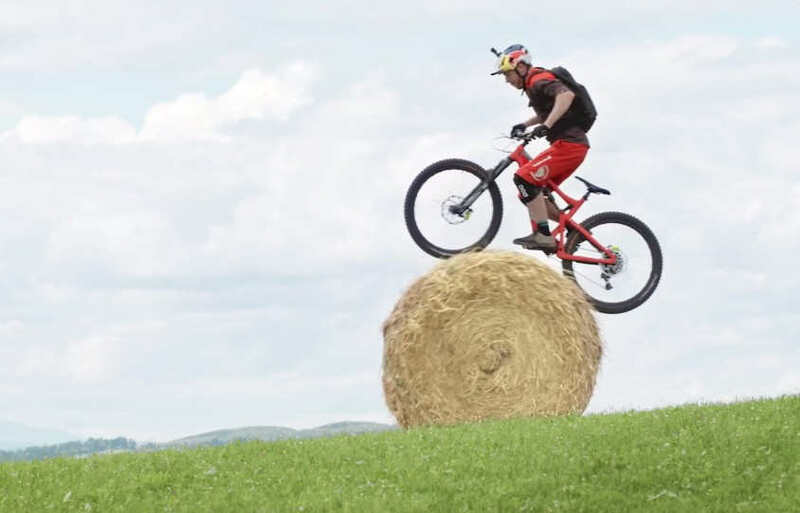 Want to see what Danny MacAskill does with his mountain bike on his day off, at the Scottish country? 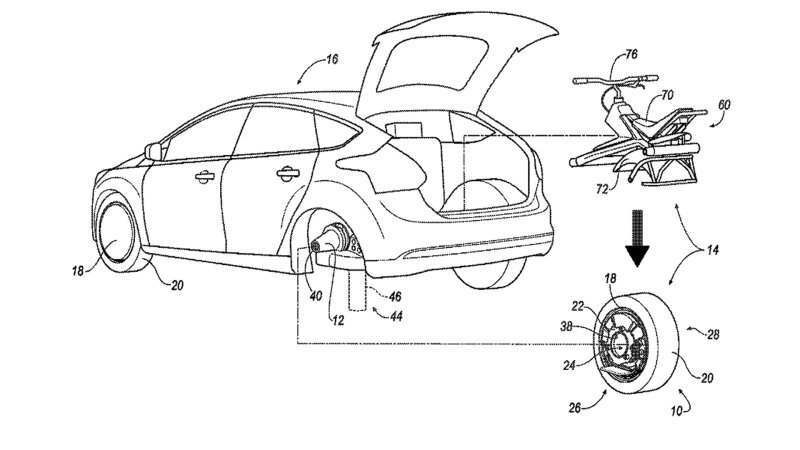 Ford just patented a concept that turns your car’s rear wheel into a detachable unicycle, to help you in traffic.